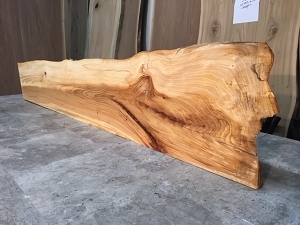 Ohio Woodlands offers shelves. 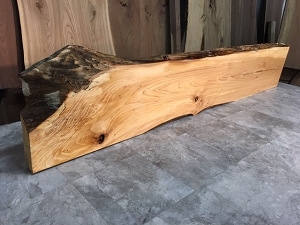 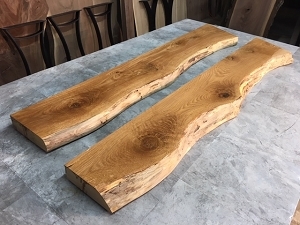 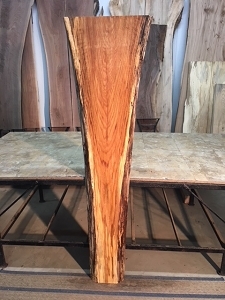 Buy Ohio Woodlands live edge shelves. 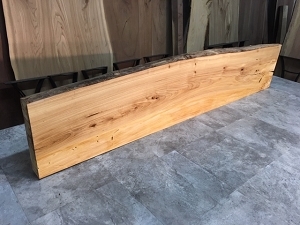 Wood Shelves for sale at great prices. 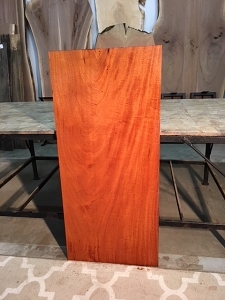 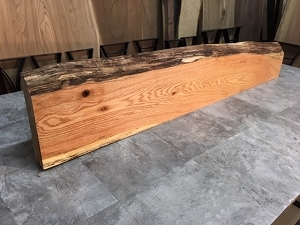 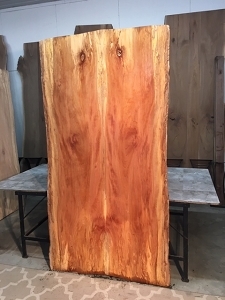 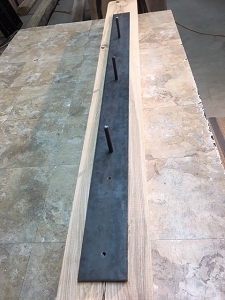 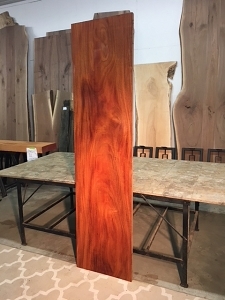 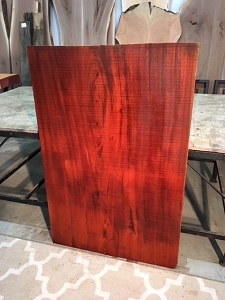 Solid Hardwood shelf material for any indoor project. 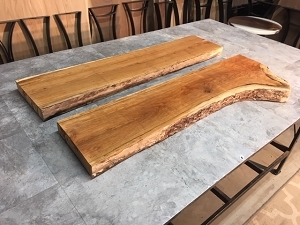 Jared Coldwell of Ohio Woodlands offers solid hardwood shelf material. 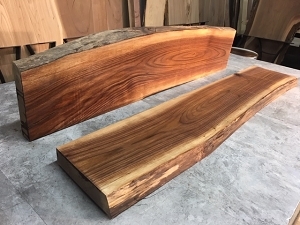 Walnut, Cherry, Maple, Pine shelf material.